Enjoy an elevated view across the tree-tops with ocean glimpses. Two bedroom fully self-contained apartment with two bathrooms and private balcony offering more living space than our standard ones. 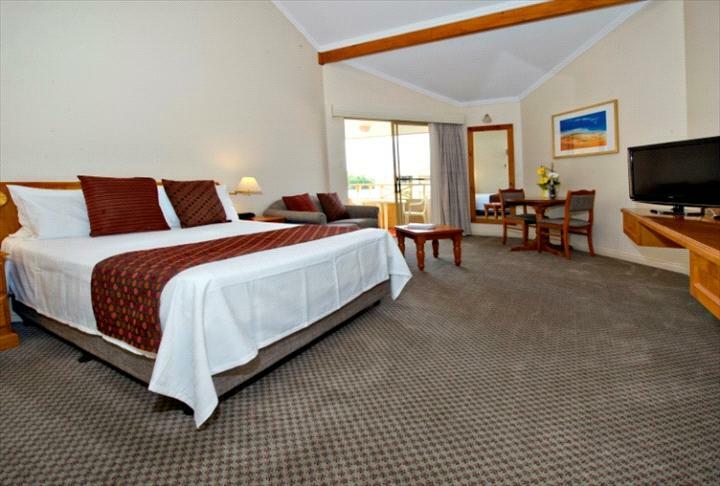 Our 2 Bedroom Beachfront Apartments, fully self-contained provide our closest accommodation to the water. With their convenient Ground Level position, and private balcony, you will be best place for the beach. Views of the ocean from our Second Floor fully self-contained Beachfront Apartments, more spacious living area than our other standard apartments, with private balcony. Sleeps 2 people. 1 queen bed. 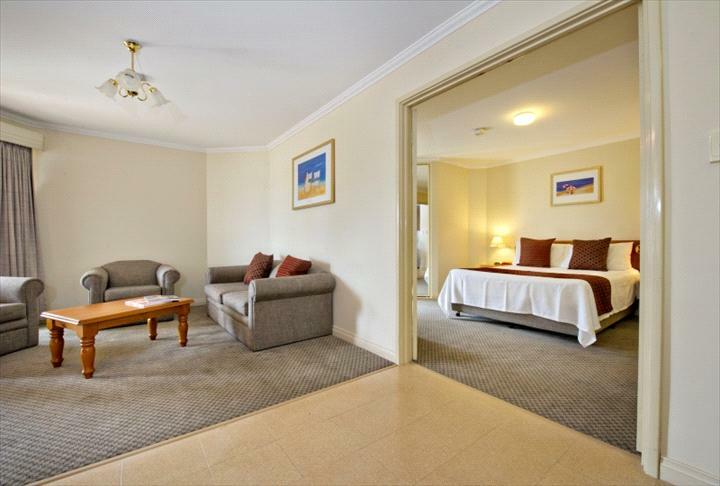 Air-con, private double spa, marble bathroom, full kitchen, some with balcony, LCD TV with 10 Foxtel channels, stereo with iPod docking station, DVD player, daily servicing. Some with views over the atrium and/or swimming pool and/or gardens. Sleeps 2 people. 1 queen bed. 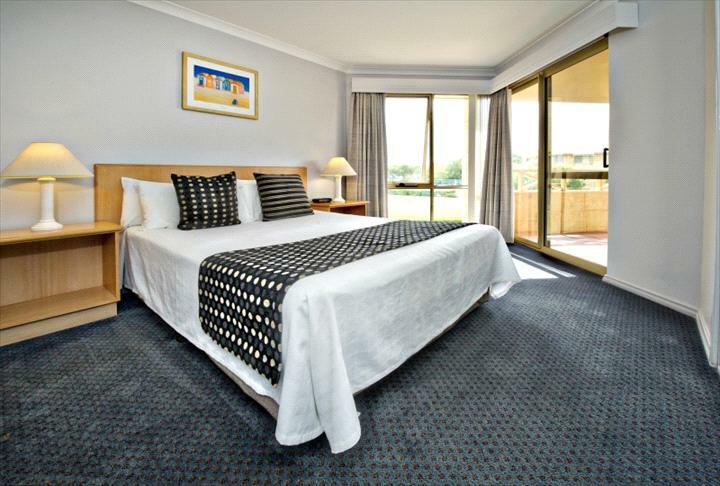 Air-cond, private double spa, kitchenette, some with balcony, LCD TV with 10 Foxtel channels, stereo with iPod docking station, DVD player, daily servicing. Some with views over the atrium and/or swimming pool and/or gardens. Sleeps 6 people. 1 queen, and 4 single beds or 2 queen & 2 single beds. 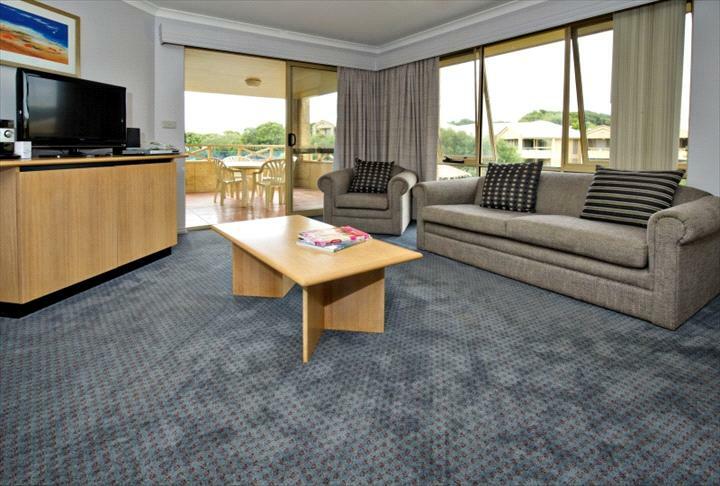 Air-conditioned, private double spa, balcony, LCD TV with 10 Foxtel channels, stereo with iPod docking station, DVD player, daily servicing and views of lake and gardens. 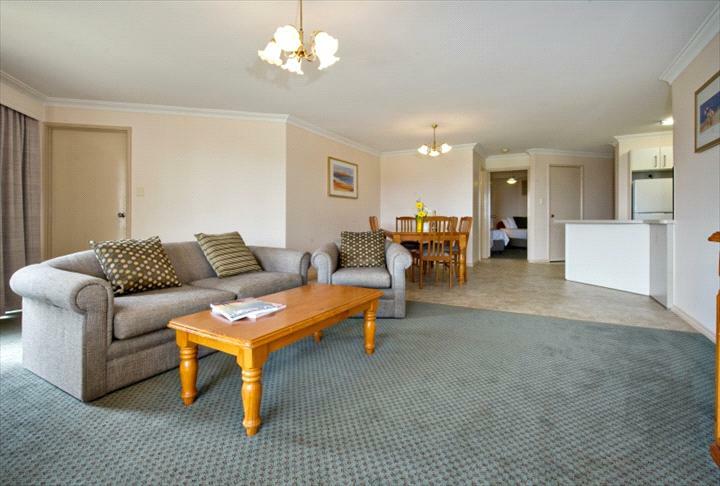 Apartments are fully self contained with kitchen & laundry facilities. NB: Rollaway and sofabed can be arranged if required subject to availability.